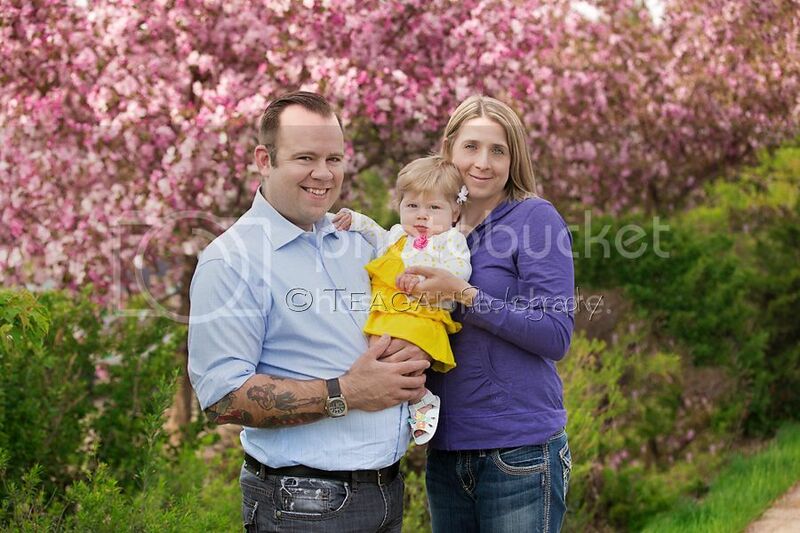 We caught the very end of the crab apple blossoms in Edmonton when I did the Tomlinson’s family photos. I think I found one of the last trees in the city that has the pink flowers. And it made a great background for their super sweet little girl. I love her head of blonde hair. Such a doll. Wow! Gorgeous pics, and setting! LOVE those Cherry Blossoms! I'm getting ready to do a few baby sessions in front of pink blossoms as well! Glad to see that Edmonton photographers are enjoying them, too! Love the cherry blossom image!! All these family pictures are great! 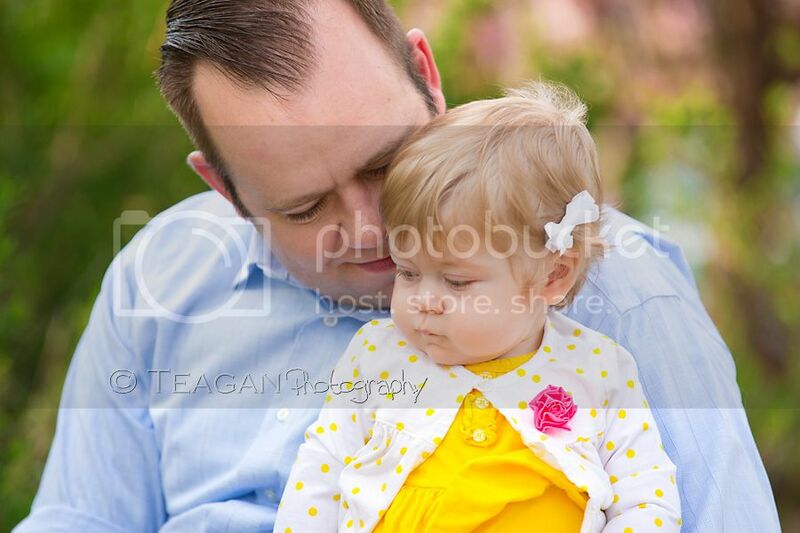 I am sure this family just adored these photo's from this family session!! I think you had the perfect weather, perfect location and of course the perfect fun and adorable looking little family!! Look at those little cheeks and blonde hair!! I love the Daddy and baby shot the best !! Teagan Photography knows how to rock these family sessions out of the ball park!! Great job and I want so bad to visit the Edmonton area just to see the cherry blooms , just once!! Oh my goodness - she looks like a real doll!! Beautiful location and clarity with these images, just gorgeous! The cheerry blossoms are a beautiful backdrop for these family portraits. Wonderful! what sweet family photographs of this family of 3. I love the location and the photos with the cherry blossoms - such a fun way to celebrate Spring in Edmonton! Well done! 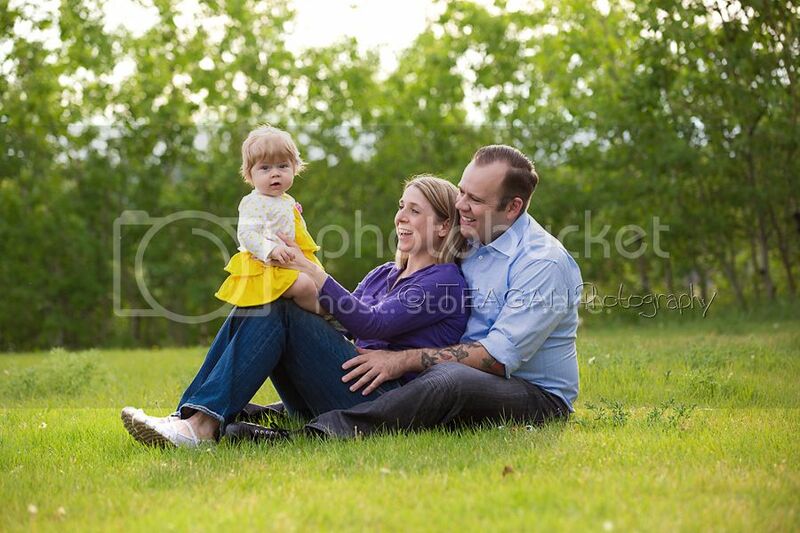 sweet family session by Edmonton family photographer. Edmonton is lucky to have a wonderful photographer like you. This cherry blossom family session is gorgeous! I love all the bright spring colors, and those blossoms are amazing! 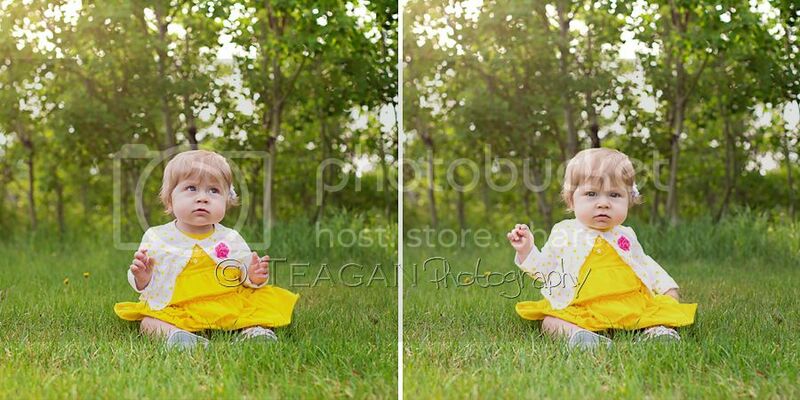 Teagan Photography captured this Edmonton family beautifully! Awwww! Such a precious little girl!